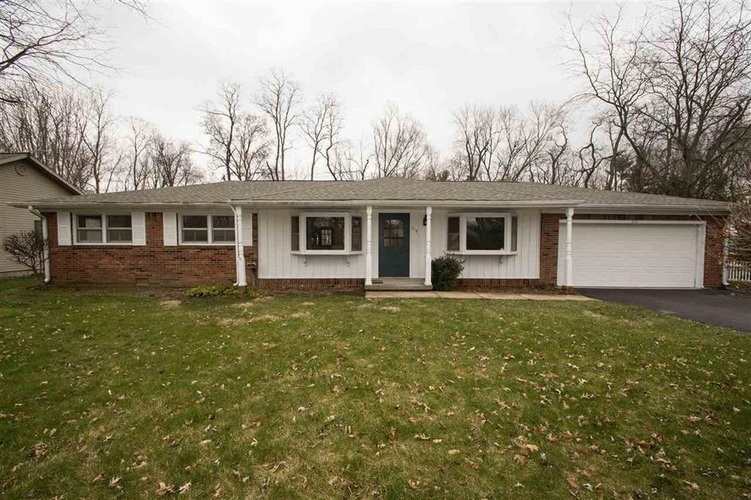 Nice brick ranch home with several updates! Including refinished hardwood floors, newer flooring in kitchen and breakfast room, fresh interior wall and ceiling paint, some updates to both full baths, newer furnace and water heater and roof is only 2 years old. USDA Eligible! Estate Sale, Sold "As Is". Inspections welcome, However no repairs will be made. Pre-Approved Buyers Only.